Now that summer is just around the corner, people start looking forward to getting outside and enjoying the sun, myself included. While many people love Utah for fabulous winters, I’m not one of them. I enjoy warmth, the sunshine, and the outdoors. When summer is here, the only thing better than enjoying outside during downtime is enjoying outdoors while working, too. 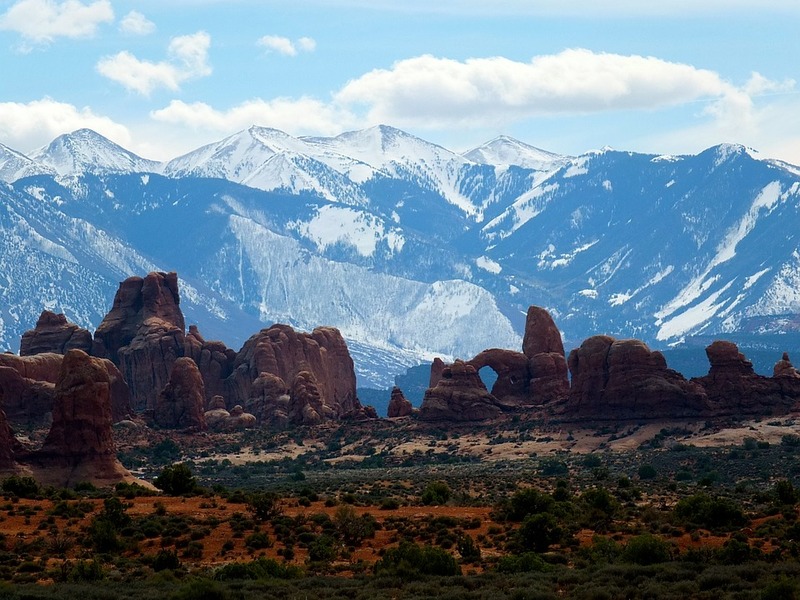 Utah has several great ways to stay connected and productive while enjoying Mother Nature. For me, being in Davis County, a great place to start is the parks in Layton City. Layton Parks are a great place to bring your work outdoors because most of the parks in the city have free internet connection. I enjoy Layton Commons Park. This park offers acres of beautiful open spaces of grass, towering trees, a river, wildlife, and free internet. What about other places to help you get a change of scenery while staying connected? Do you love coffee? All you need to do is visit the nearest branch of everybody’s favorite coffeehouse – Starbucks. Simply entering a Starbucks gives you an inspiring whiff of their great tasting coffees. Seemingly every location of this popular café has free internet and a conducive atmosphere that perks you, figuratively and literally. And of course, there is the great tasting coffee which you can have in a piping hot cup or a cold glass of frappe. No way you can go wrong by bringing your laptop to a Starbucks. Sometimes I don’t want to stray too far from the office or home office, so I’ll go for a roof-top view. By grabbing a chair and propping myself up on the roof I can still get the internet and I can enjoy an entirely new view. What can I say? Working under the sun is an enjoyable thing. Hello warm weather. I’ve missed you.